Good to hear that your mom is doing well and that your son and his family are coming your way. Good news about your Mom, and the visit from your son's family. Things are lookin' up! So happy you got some "you" time! It's been a rough week! Love you! 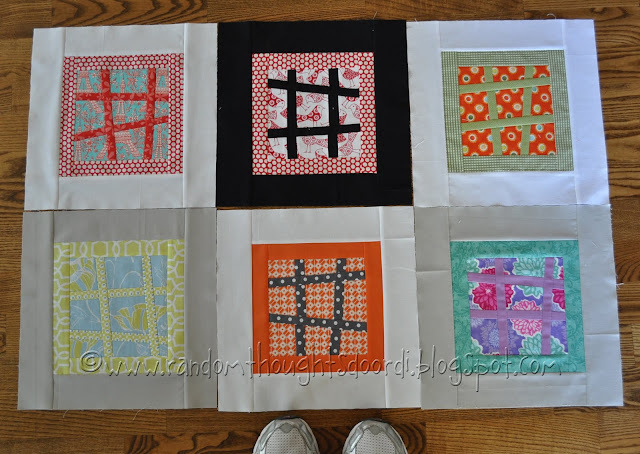 I love these squres and how you've coordinated them with the Xs in each block!